We found 20 holiday homes matching your search criteria. 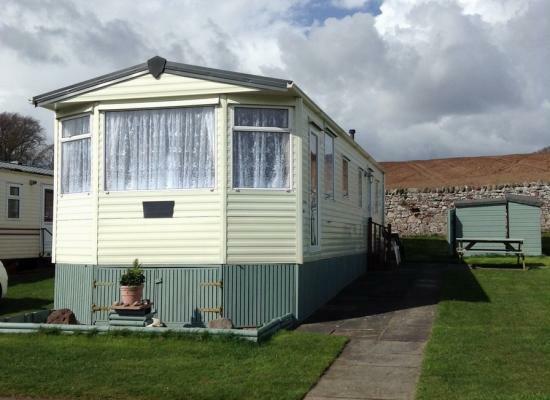 Sited on the popular Red Lion Holiday Park in Arbroath, plenty amenities on the site and off site. 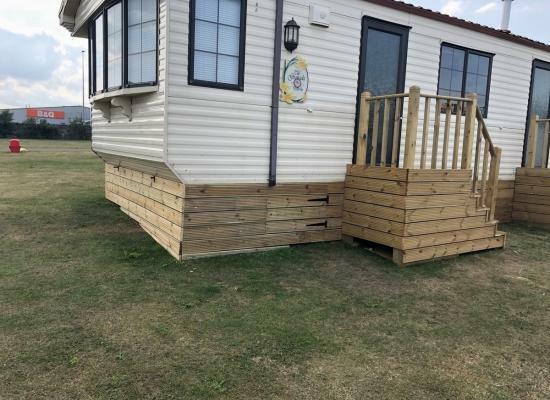 This caravan has just been sited on a very spacious area of the park with plenty parking, it has just been fitted with new carpets throughout and new bedding for each bed. FOR BEST CHANCE OF A QUICK RESPONSE PLEASE CALL MY MOBILE. 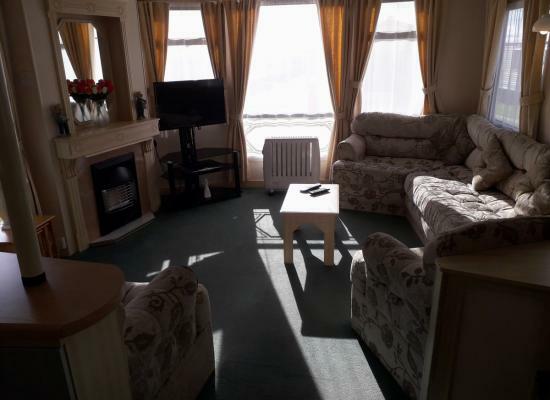 The caravan has double glazing and is central heated 2 bedroom (1 king size double 1 twin) Fitted wardrobes and LCD TV. Full size bath with shower. Fully equipped kitchen with fridge and freezer and full size cooker and double oven. Enjoy live music in the Lions Head Bar every night and at weekends during the peak season or take advantage of the excellent cuisine in the restaurant, even a takeaway section. Our leisure complex, was built to 5 star hotel standards. The Caravan comes F/E with all bed linen supplied. 32" LCD TV in Lounge We do not supply towels There is a patio table and chairs, with a new patio area and pathway insitu. Number for local taxi will be left in the caravan. Modern spacious caravan for hire Sleeps 6, 1 double room with en-suite, 1 twin room and 1 double bed in the sitting room. 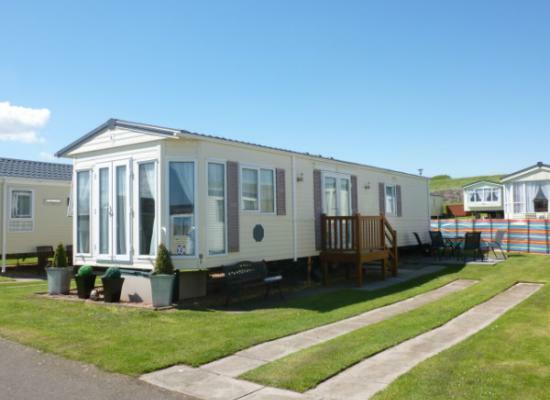 The caravan is situated 2 minutes walk from reception and shop and has a beautiful sea view from the lounge window. 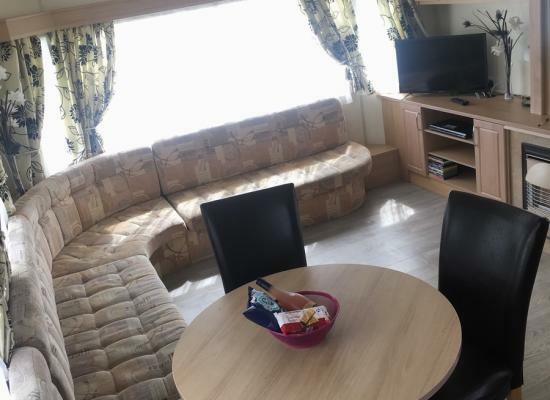 The caravan sleeps 6 with a double and a twin room with a pull-out bed in the lounge area and has 28" smart TV and dvd player. Prices frozen again from last year! The Red Lion Caravan Park is a family orientated all action packed site with plenty for everyone to enjoy, and a 5 minuite walk along the esplanede will bring you into the heart of Arbroath were there is plenty more to see and do. The Red Lion Caravan Park is situated opposite a beautiful safe and sandy beach, which has a nice children's play area. You will also discover the world-famous miniature railway, with a special 'road train' providing trips into the harbour area of town. Within the site there is a shop, launderette, dining and entertainment centre and children's play area. During peak holiday season there is live music nightly. Arbroath has an active fishing harbour and is famous for its "Arbroath Smokies". The famous Carnoustie Golf course is nearby and the "Auld Course" at St Andrews is within easy driving distance of The Red Lion Holiday Park. Dundee "City of Discovery" is nearby and also the "Granite" City of Aberdeen is within easy reach. To the west there is the Grampian mountain range which is home to the Whisky trail, the Castle of Balmoral and beautiful mountain scenery.